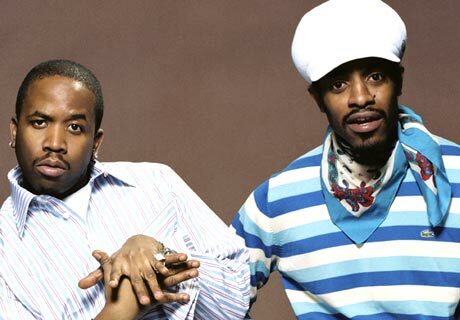 In a press release from the group released today, Outkast will embark on an addition 40 festival dates as apart of tour commemorating their 20 year legacy. And imagine, all we wanted to do was rap! I am thankful to have been a part of a group that allowed me to explore anything that came to mind and have fun doing it. Returning to the stage together is the most exciting way for us to thank everyone for their 20 years of supporting Outkast- André 3000. No dates have been announced, but the group made the announcement via Twitter. Outkast dropped their debut classic album, Southernplayalisticadillackmuzik in 1994.